Hunters Do You Need Firewood For Your Hunting Camp? 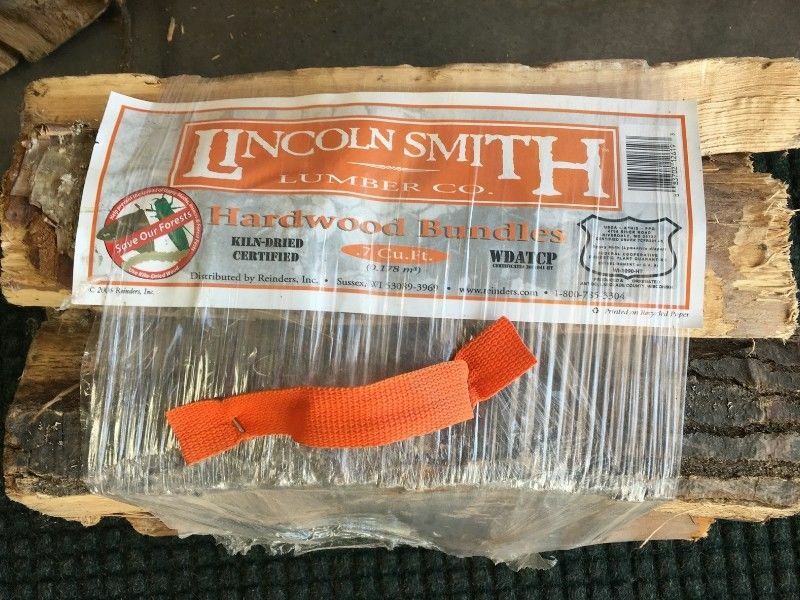 Hunters do you need firewood for your hunting camp? 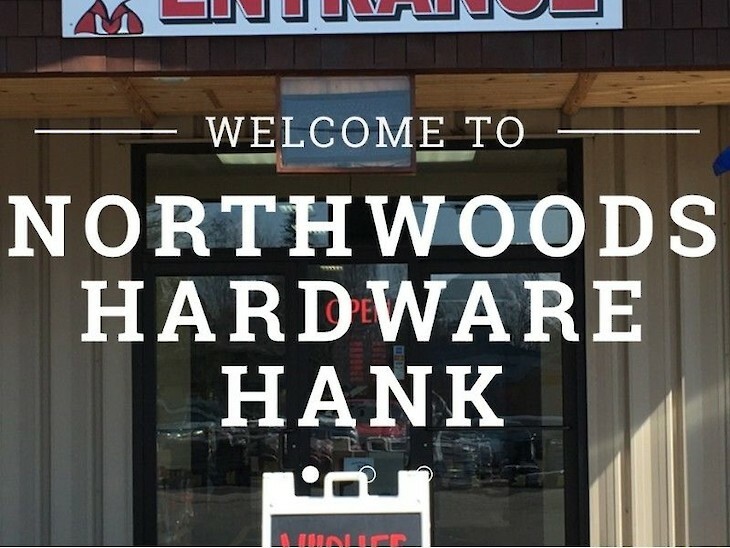 Northwoods Hardware Hank has Certified wood bundles for only $5.99.